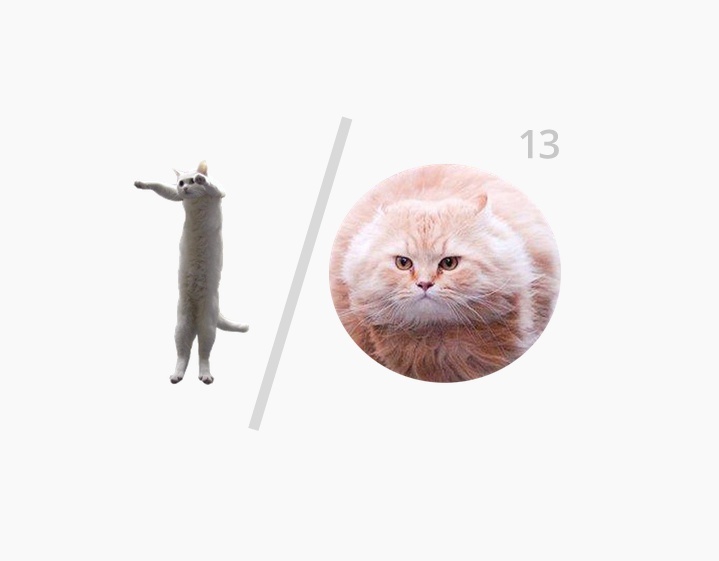 If you plan to attend Google I/O in May, you’ll first need to register. Registration opens tomorrow morning at 7:00AM Pacific (10:00AM Eastern) and will require that you have Google+ (for registering) and Google Wallet (for payment) accounts. The event will likely sell out in minutes as it did over the last couple of years, so be sure you have both and are signed in before you attempt to grab a ticket. General attendees can buy a pass for $900 – students (and faculty) can get in for $300 as long as they can prove they are affiliated with type of school. The rest of the registration info can be found at the Google I/O site.